In 1971 the Victorian Railways took delivery of two newly designed double ended railcars from Tulloch LTD of New South Wales. They were given the road numbers DRC-40 and DRC-41. The New South Wales railways ordered 10 similar railcars and these were designated the PCH class. The DRCs were fitted with two cummins 300b.h.p. turbo charged engines and were the first to use sumi-ride air suspension bogies in Victoria. The VR bought two of these PCH railcars from NSW railways in 1974 and they were modified for use on the victorian broad gauge system. These two railcars entered service in 1975 as DRC-42 and DRC-43. Pilot model shown. Photos are for illustrative purposes only. 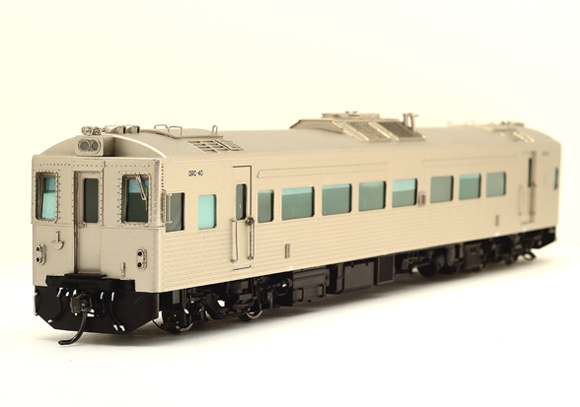 TrainBuilder's HO Scale DRC will feature full interior detail and lighting, and have directional headlights and end marker lights. Our factory has plated the DRC-40's brass body and polished it to simulate the original aluminium finish. 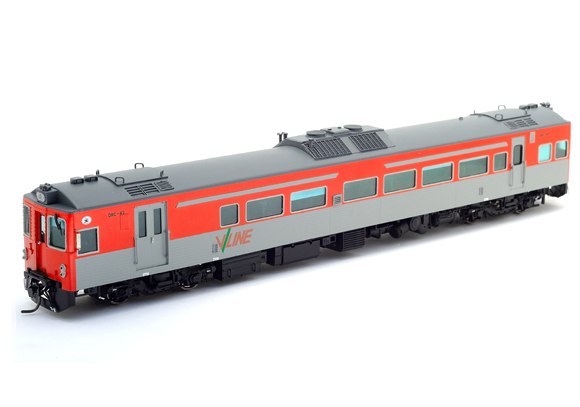 A limited build the NSW version will also be offered for sale in three road numbers and lettered for New South Wales railways. It will have the original drivers door and end diaphrams.